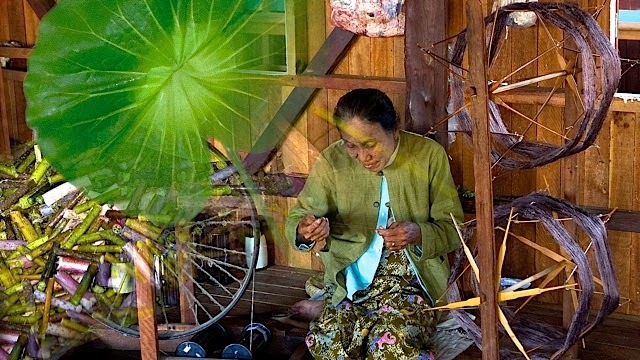 Last year in Myanmar I watched an elderly woman snap the stem of a lotus, pluck the minuscule fibers and spin the sheerest silk. I watched a man paint tiny stylized elephants on a vase that would receive 14 layers of lacquer. (He was carrying on a tradition that goes back to the Shang Dynasty - 1400 years B.C.E. ) 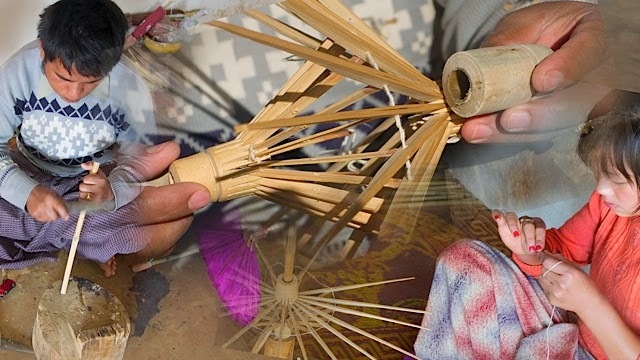 Travelers stopped at the workshop of a family who make graceful wooden umbrellas with hand-painted canopies. We watched them carve the handle, ribs and finial, and paint the colorful designs. We saw the fishermens' "ballet" on Inle lake - one leg wrapped around a paddle, steering, hands free to hold the conical net. Later there was the gifted flutter of a dancer’s hand miming flight. We saw the old ways of building ships and making cabinets, aware of the co-operation required. One European shook his head and muttered how it was worth all the money to come this far just to see what his countrymen no longer did. 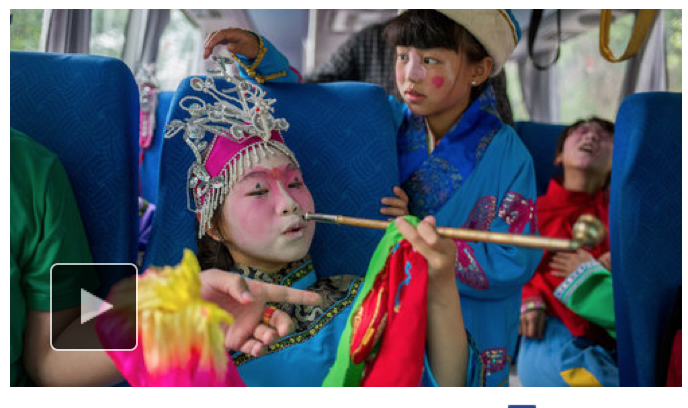 The arts and crafts of the world, painted, carved, sung and enacted, unfold for the traveler. We stand rapt watching deft hands, snap photos with digital devices intended to replace the wonder we no longer create. There is a profound sense of loss that I believe we experience as traditional arts and everyday skills disappear. I call it Dimastalgia, from the Greek diadikasía, meaning process, simasía, significant, and algia - pain. It is the loss of skills and techniques that provided utility and beauty and the feelings that generates, and I believe that this loss is a feature of our times. It may not be conscious until we suddenly have an experience that makes us aware of what has disappeared. In the Netherlands, I had such an experience. 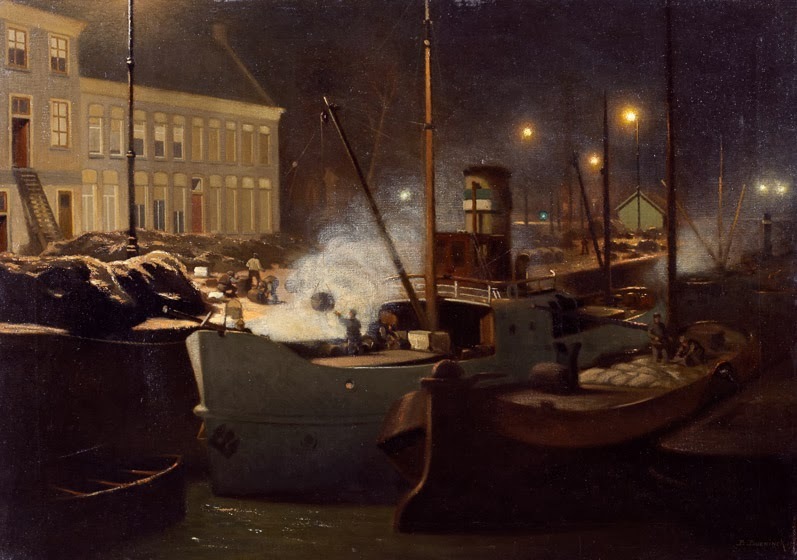 Along the waterway in Groningen are the restored sailing barges that allowed the Dutch to trade along the Baltic as far as Russia. You are instantly aware of their grace and clever construction. In the marine museum I saw an exhibit of the myriad devices that made sailing possible, and, a sailor myself, I was suddenly filled with the knowledge, the nomenclature, the skills that building and sailing a ship required. It was a culture, a rich world, experienced now only as sport or pleasure. Our awareness of the lost beauty of this ancient form of transport is apparent when hundreds show up at a harbor to see the Tall Ships arrive under full sail. Of course you may respond that homo sapiens have always replaced one technology with another, presumably a better one. But the rate of change has accelerated dramatically since the industrial revolution, and now each generation may rely on new, different devices. The fact that we are quick learners does not mean there is no sense of loss. You may also wonder if this is merely nostalgia I am describing. No, I would answer. Nostalgia is usually partial and one-sided. For example, there are those who miss the 1950s - Elvis, sock-hops, car-hops, be-bop. But what of the Cold War, the nuclear threat, McCarthyism, sexual repression? No one misses that darkness. To acknowledge dimastalgia does not mean that one ignores the disease, infant mortality rate, lack of social mobility, physical dangers, etc of the past - nor does it represent a desire to live at a different time. Dimastalgia is the recognition that skills that sustained us for milennia are disappearing, and that loss is one of the vacuities of the present age, and a possible threat, as we shall see. and betrayal, deeds and kingdoms lost. a village of about 300 households near the overpass. housing projects, some a dozen miles away. inherited leadership of the group from his grandfather. “When we play our music, I think of my grandfather. with it, traditions and history. And we might add, a loss of meaning, significance and pleasure for the individuals who lived within those cultures. To learn a skill, an instrument, a dance is to experience mastery, and a powerful feeling of satisfaction. But what if there is no one to teach you, or the materials and tools are not available? Think of all the Native Americans on our own continent who have struggled to maintain their culture, and what happens to people whose place and heritage have been destroyed. The loss of culture is the loss of diversity and adaptability. Human adaptability has been the key to the survival of our species. 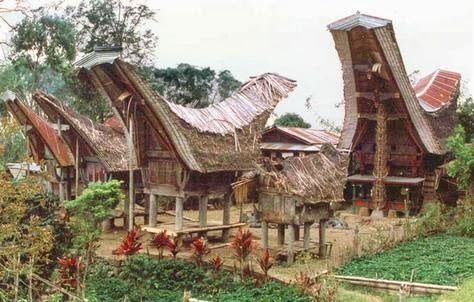 One marvels at the variety of shelter we have built, from igloo and tipi to the tongkonan of the Toraja in Sulawesi. Tools have been carved from bone and bamboo. Clothes fashioned from hide, bark and wool. Non-specificity in diet meant food could be sourced from whatever plants and animals were available. The hand shaping the brain, the brain shaping direction. Each culture, each adaptation represented a solution to the conditions in a specific locale, and in some cases there were variations within the same region. For example, the cultural variants of the Hopi, Zuni, Acoma and Diné (Navaho) peoples in the Southwestern deserts. All of these models represented sustainable life styles that did not permanently harm the environment. 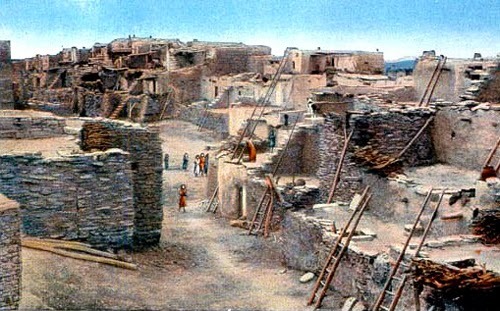 Vintage postcard Hopi village of Oraibi Founded in 1120 C.E. One of the major problems of globalization and industrialization may be the loss of this diversity - what if we have only one set of solutions available, and if/when that fails - if climate change or another disaster ends our current civilization, and survivors must restart - we will have lost the skills and knowledge our species depended on prior to machinery. The loss of farming and food gathering techniques may be especially crucial. Alternatives become difficult to imagine when there are so many basic skills we no longer have - and believe we no longer need. What would be left for inscription if electronics failed, and handwriting is no longer practiced? Our daughter-in-law Natalie Grant, a fourth grade teacher, informs us that under the new Common Core guidelines her students will do all their work on ipads. There doesn’t seem to be a need to teach handwriting any more, when we rely on keyboards. But it takes a special mental and physical conjoined process to symbolize thought in letters, and connect those letters smoothly - a neuroscientist would call it an « intrahemispheric specialization ». We know a child’s brain is actually changed while acquiring this new skill. What will it mean for the development of the brain if we give up handwriting for keyboards and clicks? How does the act of writing effect the brain? paper, but using computer word processing programs. our brains are going to develop differently. Vol. 39, Issue 1 - Can Literacy Change Brain Anatomy? 5635-5640). Knopf Doubleday Publishing Group. Kindle Edition. Ah humans! We move into brave new worlds brought about by technology without even considering the implications until its use is established. Will we one day experience dimastalgia for beautiful penmanship & calligraphy as we do for the arts and skills we lose every day? 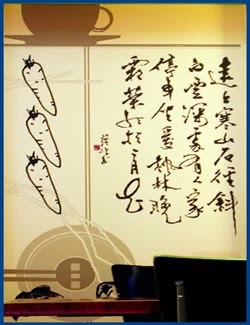 Poem by Du Mu Tang Dynasty 9th Century C.E. Finally, what might Darwin say about Dimastalgia? Hold on! Hold on Old Ways! Beautifully realized, dear poet of time passing and gifts being lost! It occurs to me that part of my personal dislocations - and those of many people my age that I know, including patients - our memory glitches, placing items and then not finding them, is at least in part connected with our falling between two cultures. Thoughts we used to “file” one way, we now file in the new way, but it is not automatic and taken for granted by us, this new way. And when we aren’t consciously thinking about it, we slip into old ways. And then we are lost. Dawn, interesting! As though there is no smooth transition between cultures, and we literally fall through the crack in our "filing system." So very profound. Thank you, Leah. I won't be a curmudgeon and take my "yes, but..." role this time. Most impressive is what you write about the danger of losing options, losing alternate paths and procedures. Losing the worldviews embodied in other languages. Still, as long as the old skills, the arts and crafts and musics and languages, are still available, new generations do take pleasure in reviving them, mastering them, maybe turning them to new ends. Let's at least to strive for reviving and mastering, even as we regret the fading away of earlier contexts. Good to have "dimastalgia" to add to our lexicon. Dan, thanks for not including "Yes, buts"! I hope you are right that future generations will take pride and pleasure in continuing the old skills, for I think we not only lost options, but are deprived of our humanity without the arts and crafts that go back to the cave-painters. I quite agree with what you just said about humanity, Leah. Maybe that's why people keep trying to learn and practice old skills. It also provides a bridge that surpasses time--extending one's own limited span by also living in the practices of peoples from faraway and long ago. Think of how, in music, we take such pleasure in trying to use old instruments and performance practices to put ourselves into what we would like to think is, say, an 18th century space. I think that among our friends, colleagues and acquaintances there is definitely an interest in traditional arts and music - but I don't at all think it's true of the wider population! Leah, This is beautiful, if chilling. There is so much we can do for which we have no ethical matrix or understanding of the whole. Perhaps only in beauty can we suffer consequences. May our culture learn to count to ten before eliminating such things as handwriting, crafts, the direct experience with the written and created world. Patricia, I'm always so happy to receive your insightful, original comments! Thank you, Leah... thank you... so agree.